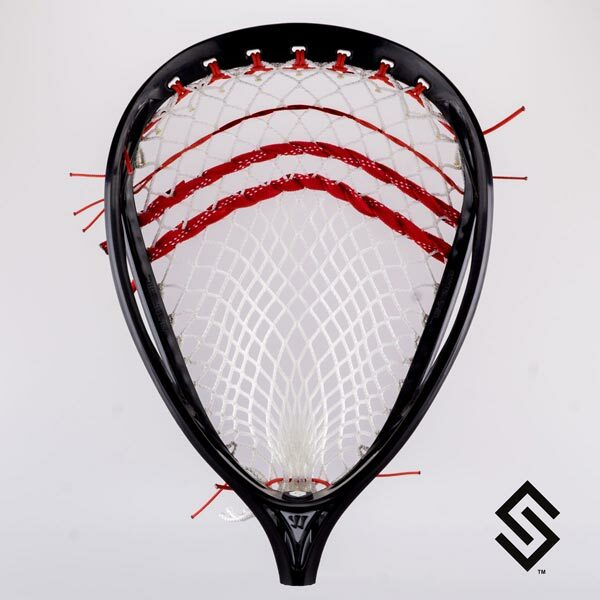 The StylinStrings Pappy Goalie Mesh Lacrosse Pocket was designed to channel the ball extremely well. While this is not considered to be an advanced pocket, we suggest that less experienced players start with our G-Pro. Eighth inch string used to solidify the structural integrity of the pocket.